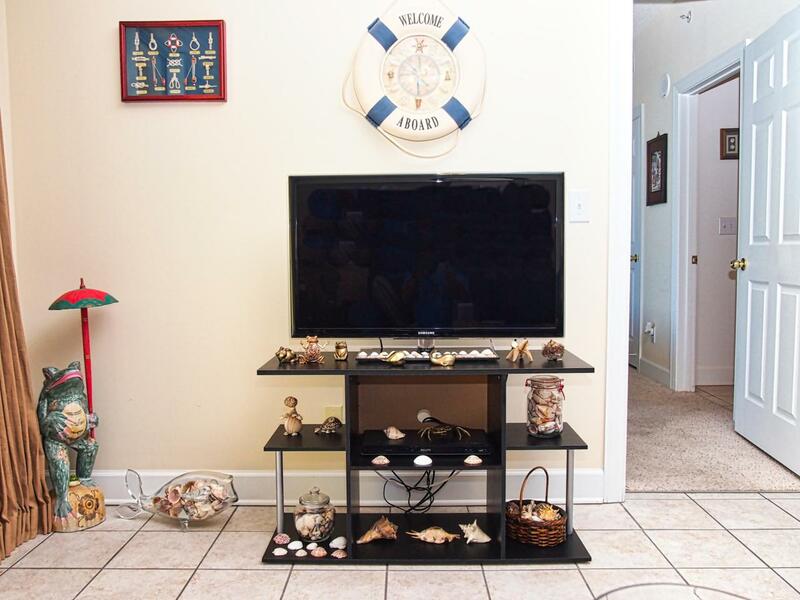 Looking for a non-rental, original owner, gulf-front condo with gulf-facing master bedroom and dedicated parking space under the building? THIS IS IT! 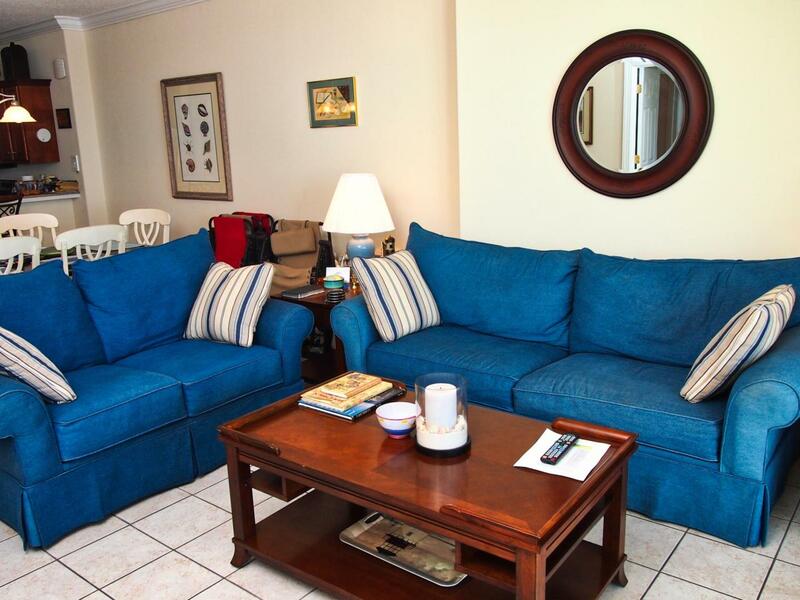 Tropic Winds Unit 2006 is a non-rental, gulf-front, second home, used exclusively by the owner and his family/friends. The property has never been on a rental program. 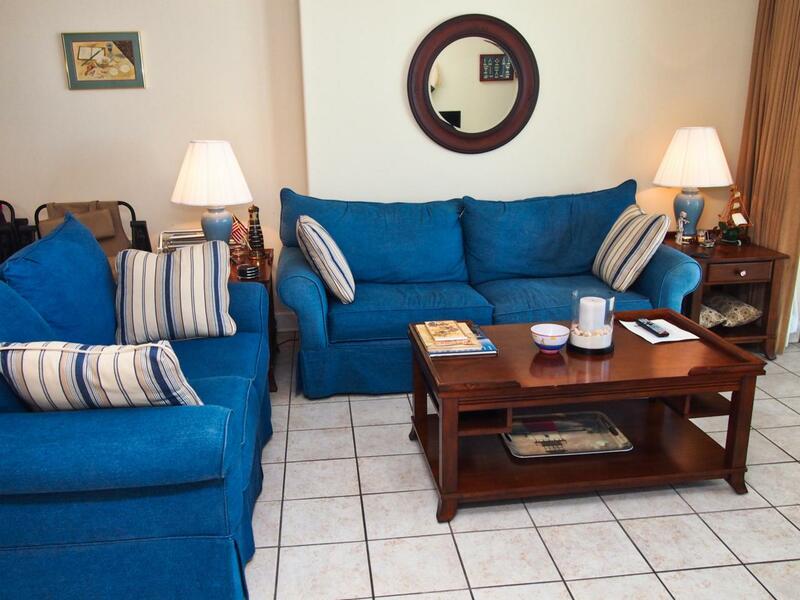 Included is a convenient, exclusive use, assigned, parking space located in the garage directly under the building! No long walks across the street! Unit 2006 is being sold fully furnished and features two-bedrooms, two-baths, and massive, oversized, balcony. The kitchen includes cherry stained, wrap-around, cabinets, stainless appliances, breakfast bar, and bar stools. 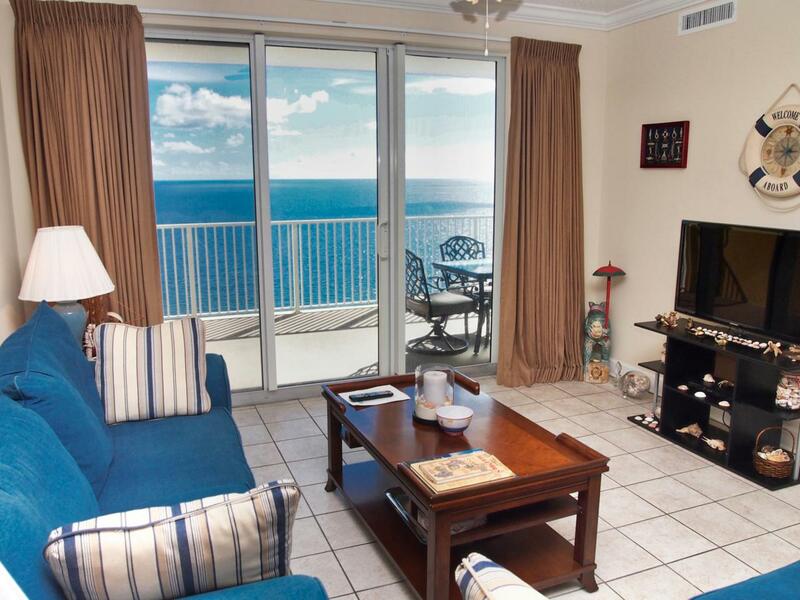 The master bedroom and living room adjoin the balcony and include majestic gulf views.